You are here: Home / News / Keep up with Melissa's events! Keep up with Melissa's events! Melissa has tons going on these days. After this short break that she is currently on, she will be plenty busy with the following events and shows. Oct 19 – 29 MEmphis Rock & Soul tour. See tour page for more details. 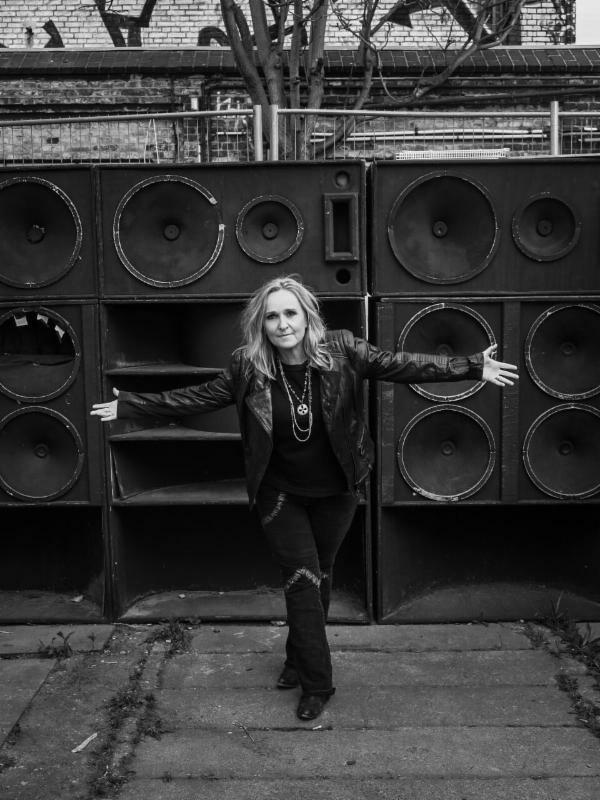 Oct 31 – Nov 5 Rock the Boat with Melissa Etheridge & Friends cruise. Go to MelissaEtheridgeCruise.com for more info and to book your cabin! Hurry before they sell out! Nov 27 – Dec 18 Holiday Trio tour! See tour page for more details.